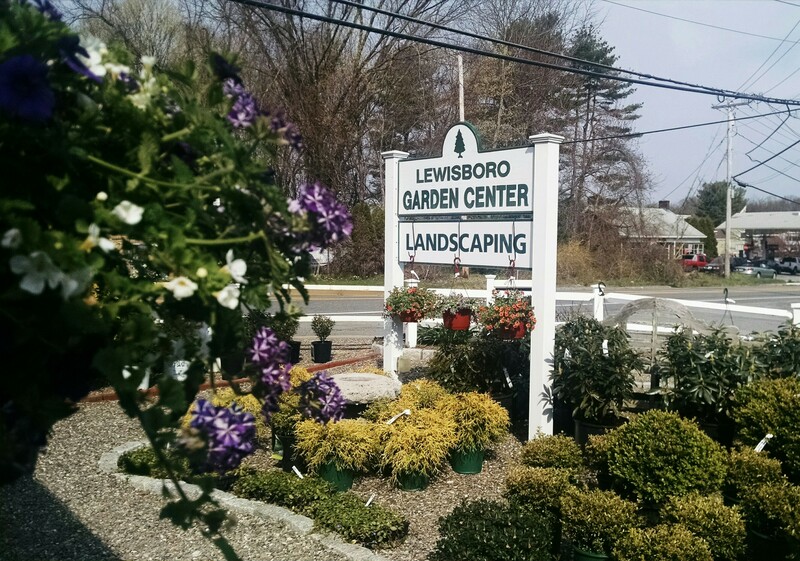 We have been a family owned and operated garden center and farm market since 1949, providing customers with a wide variety of annuals, perennials, and shrubs throughout the growing season. From June to October we offer fresh fruits and vegetables from local farmers throughout Maine. We can supply everything you will need for your gardens, from the pots to plant, to the book that tells you the best way to make it grow, and the mulch, loam and compost for the finishing touch. For those items in bulk, delivery is available. As has been our tradition, we specialize in growing our own annuals, and now have ten growing greenhouses where you’ll find the finest crop of geraniums around. While annuals continue to be a focus of our operation, we have expanded our selection of perennials and woody plants in recent years to offer a wide choice of shrubs and trees. We dedicate ourselves to helping you find exactly what you want and need to create the outdoor living environment you desire. Stop by — we would love to hear what you are doing in your yard! We offer professional advice to help you with any of your questions or concerns. We are chemical free! All of our plants and veggies are grown using absolutely no synthetic pesticides! We use beneficial insects to help control the pests in our greenhouses and fields!